If you need a construction company that you know you can trust, then you have certainly come to the right place. We understand that when you hire someone for a job, you want it done right the first time without any hassle or fuss. We only use the highest quality of materials, applying an "old-school" approach when it comes to customer service and attention to detail. With affordable pricing and extensive experience in every sector of the construction industry, it's safe to say that we are one of the top names in the industry. We can handle everything from exterior remodeling to interior remodeling, home additions, restoration services and even insurance remediation. Commercial construction and facilities management are also our specialties, so if you are a commercial or residential customer, we can help! Stop overpaying by hiring multiple contractors, we can do it all! 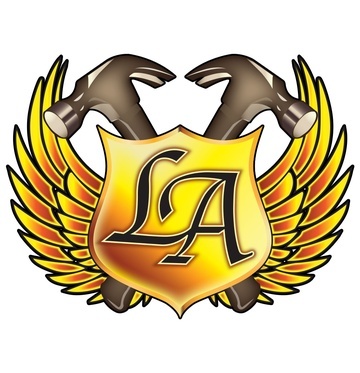 Our team consists of expert tradesmen who have extensive knowledge of the trade and we are fully licensed and insured. No job is too big or too small for us to handle and we have worked on hundreds of projects in the past, from basic home repairs to roofing replacements, shopping centre construction, commercial property management and even flood and fire restorations as well and if there is a disaster at your premises, we will even work with insurance companies on your behalf. If you would like to get in touch with us, please don't hesitate to do so. We provide our services in Morris and Hudson counties and there is a high chance that we have done work in your area as well! We have one of the fastest response times in the industry and we can't wait to take your call.